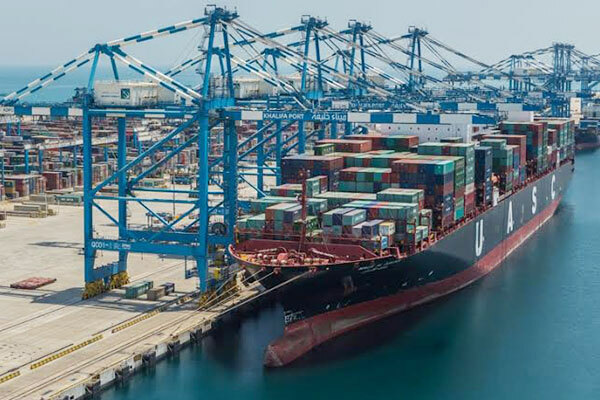 The value of foreign trade between the UAE and Vietnam, including free zones trade, totalled nearly $9 billion in 2017, with exports accounting for around $324 million, re-exports for around $282 million, and imports for around $8.4 billion, a media report said. The value of Vietnam’s global exports in 2016 reached $219.8 billion, compared to $162 billion in 2015, an increase of 35.7 per cent, reported Emirates news agency Wam, citing a study issued by the Ministry of Economy. The study, titled "The Reality of the Foreign Trade between the UAE and the Socialist Republic of Vietnam," highlighted the advancing economic and trade cooperation between the two countries and the opportunities to develop them in the future. It also addressed key aspects of the Vietnamese economy. The UAE is in the first place internationally in terms of importing phones from Vietnam in 2016, third in importing information self-processing machines, 15th in importing parts and supplies except for covers, 18th in importing shoes made from synthetic materials, and 21st in importing leather shoes. The UAE is also in the 18th place internationally in terms of exporting non-crude petroleum oils to Vietnam and 24th internationally in exporting electronic circuits to Vietnam in 2016. The UAE is eighth in the list of countries that import products from Vietnam and 32nd internationally in terms of exports in 2016. The study highlighted the types of products that have the potential to access Vietnamese markets and achieve a competitive advantage for the UAE. These products include raw aluminium, whose export value rose by 80 per cent, between 2016 and 2017, to around $52 million, as well as non-crude petroleum oils, whose export value reached around $5.5 million in 2016, an increase of 120 per cent.